Most services are held in the chapel of Trinity College at the University of Toronto. Fr Geoffrey keeps office hours within the Orthodox School of Theology at Trinity College. His office is #325 in the Larkin Building at 15 Devonshire Place. Please contact him for an appointment. We send a regular email newsletter to members and friends. Please click here to sign up if you would like to be included in this list. Holy Myrrhbearers Orthodox Mission is an English-language mission in Toronto, Canada, under the spiritual protection of His Eminence Archbishop Irénée, the Archbishop of Ottawa and the Archdiocese of Canada of the Orthodox Church in America. 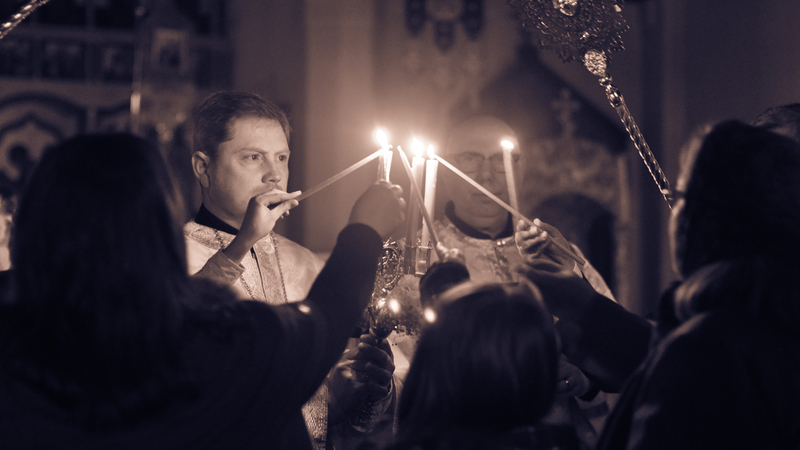 Our mission is a new foundation but is built on the prayerful labours of many people who have worked tirelessly over very many years to proclaim our Orthodox Christian faith in English in this great city. 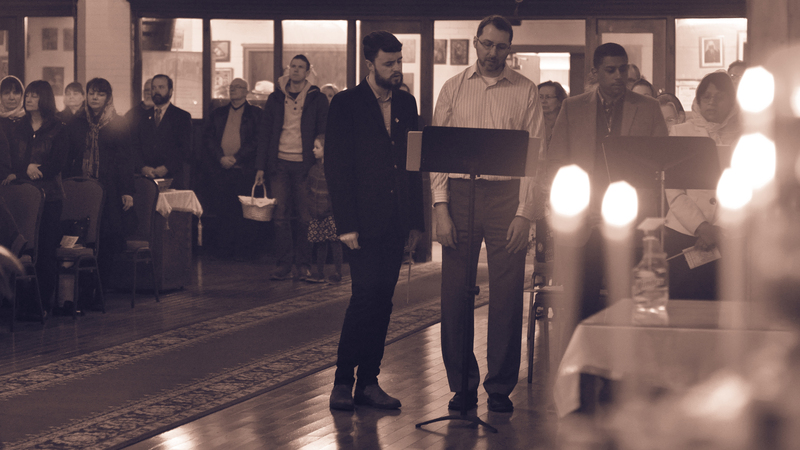 We are a small, but vibrant and apostolic, community, and we warmly welcome Orthodox Christians and enquirers from all backgrounds to join us for our services and activities. Based at Trinity College at the University of Toronto, home of a graduate Orthodox School of Theology, our mission is pan-Orthodox in scope and seeks to support and further the work of all Orthodox churches in this city, equipping the people of God for apostolic labour and the service of His Kingdom. We have many outreach projects and plans in mind — your prayerful support and commitment would be greatly appreciated. Please browse through this website or contact us for more information. Fr Geoffrey was born in Canada and grew up in the greater Toronto area. After theological studies in Ottawa and at Holy Cross Orthodox School of Theology in Boston, he served overseas for twelve years, first in Ireland — establishing the first Orthodox church in Belfast since the Great Schism — and then in France. Having returned to the Toronto area with his wife and three boys, Fr Geoffrey is committed to growing the mission as a place of loving encounter, spiritual healing and growth, and communion in the true glory (orthodoxia) of God. Fr Geoffrey is also co-director of the Orthodox School of Theology at Trinity College, teaching in liturgy, Biblical studies, and pastoral theology. He also serves as Orthodox campus chaplain at U of T and is the spiritual director to the U of T Orthodox Christian Fellowship. Services are held in the chapel of Trinity College (University of Toronto), 6 Hoskin Avenue, Toronto M5S 1H8. To find the chapel, enter the main entrance at the front of Trinity College (entering by the porter's lodge door to the left if the main doors are locked) and then turn left and go to the end of the corridor. 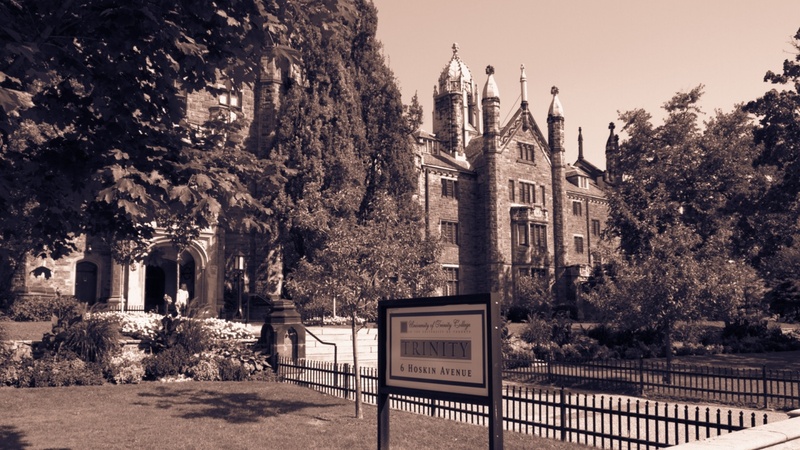 Trinity College is easily accessible by TTC. There are three subway stations within a 5-10 minute walk: St George, Museum and Queen's Park. Hoskin Avenue and Devonshire Place both offer street parking. There are parking meters but they only apply after 1pm on Sundays. Holy Myrrhbearers Orthodox Mission worships in the chapel of Trinity College, University of Toronto, on Hoskin Avenue (south of Bloor Street, west of Queen's Park). All are warmly welcomed to join with us! Click here to for our location and directions. Regular weekly services are as follows. Confessions are heard after the veneration of the Gospel during Mattins or by appointment. For service details and updates, please see the calendar below. You can also visit our Contact page for the link to join our email newsletter mailing list. The work of Holy Myrrhbearers Orthodox Mission is financially sustained by the voluntary donations of its members and other benefactors. Please consider supporting our work by making a financial offering. All contributions from named donors will be receipted for income tax purposes. Our charity registration number is 762151298RR0001. Offerings may be deposited in the offering basket (available during service times) or given to Fr Geoffrey. Please make cheques payable to Holy Myrrhbearers Orthodox Mission. If you wish to receive a tax receipt, please use one of the envelopes provided and ensure your name and address are clearly marked. To donate online, the best (and free) option is to send an Interac Online payment from your online banking to info@myrrhbearers.ca. Alternatively, use the button below to make a donation using CanadaHelps (this method involves a 3.5% transaction fee). Pay for your donation using your credit card, Interac Online or PayPal account. You will receive your tax receipt immediately by email. Sermon on the importance of stewardship and tithing in the Christian life. With these words, envoys sent by the pagan Russian Prince Vladimir in the year 987 recorded their impression of worship within Constantinople’s awesome Orthodox cathedral, Hagia Sophia. They had been sent to search for the true religion. Within a year of their report, Prince Vladimir and the Russian people were baptised into Christ by Orthodox missionaries. Today, as in Prince Vladimir’s time, the Orthodox Church—fully aware that man is a union of body and soul—uses all the beauty of creation to move her faithful children to prayer and worship: majestic services, icons (holy paintings), sweet smelling incense, and beautiful singing. Yet if the visible beauty of the Church is dazzling, her unseen beauty and glory are even more compelling, for the Orthodox Church is the Bride of Christ, and within her shelter we can begin to struggle for our salvation. Jesus Christ founded His Church through the Apostles. By the grace received from God at Pentecost, the Apostles established the Church throughout the ancient world. St Paul founded the Church of Antioch; St Peter and St James, the Church of Jerusalem; St Andrew, the Church of Byzantium, or Constantinople; St Mark, the Church of Alexandria; St Peter and St Paul, the Church of Rome. These became the five principal Church centres, or Patriarchates, of the early Church. From the 11th century, the Church of Rome has charted a different course for herself and much of the Christian West, giving rise since the 16th century to the various Protestant denominations. Meanwhile the other four original Patriarchates have continued in unbroken communion, spreading the Apostolic Faith throughout the East — to Greece, Russia, the Balkans, the Middle East, and elsewhere. Today, this communion of local Churches is known as the Eastern Orthodox Church (or by one of many national names, such as “Russian Orthodox” or “Greek Orthodox”). Faithful to the Apostolic Faith, she is the authentic and organic continuation of the early Church; she is the haven for those seeking the Truth which is Christ. 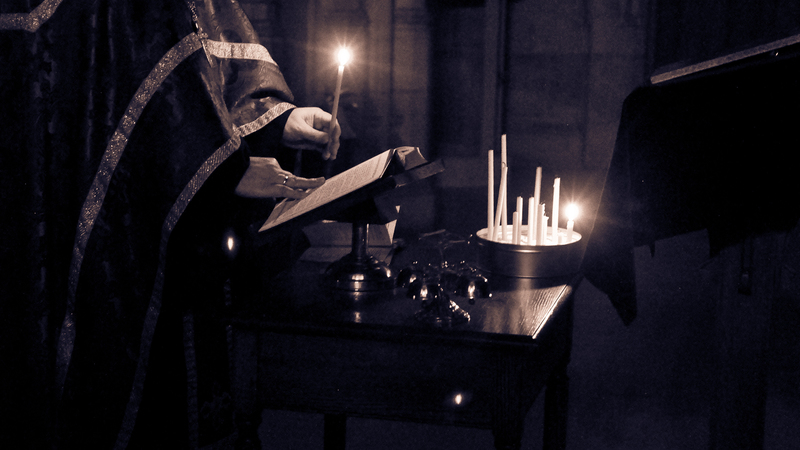 The Greek word Orthodoxia means “correct praise” or “correct teaching,” and in Orthodox worship the praise and teaching are closely interwoven. If you attentively follow the prayers and services of the Church, you can learn from them all her teachings and rich spiritual experience. The services trace their beginnings back to the Old Testament rites of the Hebrews. They are a treasury of Scripture readings, Psalms, prayers, hymns and canons composed by the saints and pious Christians throughout the ages. The Orthodox Church has always placed great emphasis on worship. Her services are longer in duration than the worship services of western Christians. 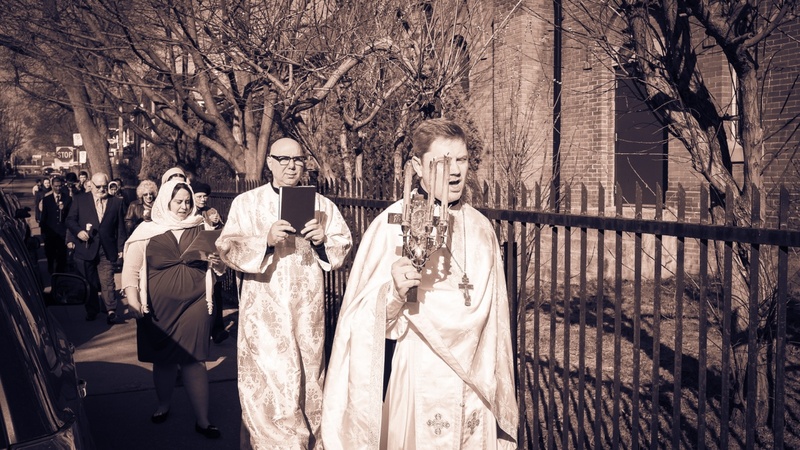 Her main worship service—the Divine Liturgy—has captured that element of sheer joy in the resurrection of the Lord Jesus that is found in the writings of the early Church. It has been said that one of the main characteristics of Orthodoxy is its power to perceive the celestial beauty of the spiritual world and to express it in worship. Pascha (or Easter) is the Feast of Feasts, the high point of the Orthodox year. During Pascha, the Church shines with the glory of Christ’s resurrection. Clouds of fragrant incense accompany prayers heavenward; choirs and bells sing out the triumphant news; the faithful greet one another with the holy kiss of peace and the greeting, “Christ is risen!” The altar doors are left open all week to show that the Gates of Paradise are opened by Christ for us sinners to enter in for eternal life and joy in heaven. 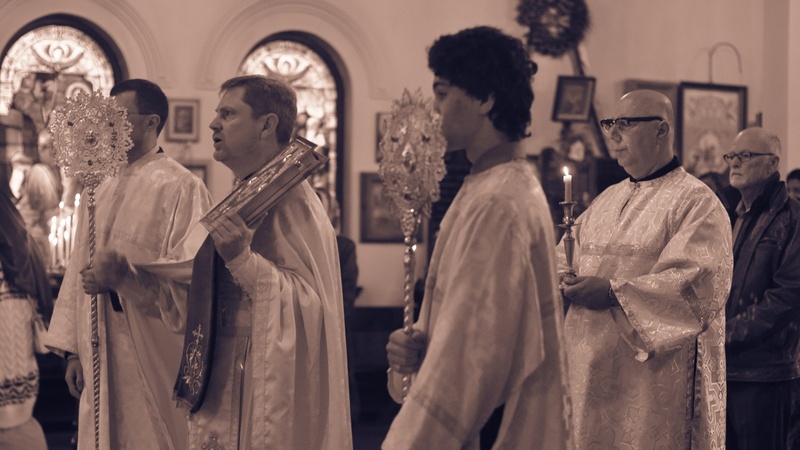 Just as the Grace of the Holy Spirit which descended on the Apostles at Pentecost flows in a living stream down through today’s bishops and priests, so Holy Tradition carries the spiritual life of the Church in an unbroken stream from the time of the Apostles down to Orthodox believers today. Holy Tradition is the life of the Holy Spirit within the Church. Through Holy Tradition we are in communion with the spiritual life of all preceding generations from the time of the Apostles. Thus the Orthodox Church has the same faith, the same spirit, the same ethos as the Apostolic Church. She has preserved the fullness of the faith of Christ through the centuries without adding to it or subtracting from it. “This is the Apostolic faith, this is the faith of the Fathers, this is the Orthodox faith, this faith has established the universe” (from the Sunday of Orthodoxy Vespers). We worship God in Trinity, glorifying equally the Father, Son, and Holy Spirit. We believe that the Lord Jesus Christ is the Son of God, begotten before all ages, and that He is of one essence with the Father. We believe that Christ incarnate is truly man, like us in all respects except sin. We worship the Holy Spirit as Lord and Life-giver who proceeds from the Father. We believe that Christ the Saviour came to save not only from but also for. He came to save us from sin for participation in the life of God. This exalted vision of the Christian life was expressed by St Peter when he wrote that we are invited “to become partakers of the Divine Nature” (II Peter 1.4). It was also affirmed by the Fathers of the Church like St Basil, who described man as “the creature who has received a command to become god.” The whole emphasis of the Orthodox way of life is on “putting on Christ” and receiving the Holy Spirit through prayer and the holy mysteries (sacraments) so that we may begin to live a new life in union with Christ and in communion with the Holy Spirit. The goal of the Orthodox spiritual life is theosis, or “deification,” the complete transfiguration of the human being in the uncreated glory and grace of God. The path to theosis is not an individual struggle, however, but the work of the whole Church. We join our spiritual labours of prayer, fasting and asceticism to those of the other members of the body of Christ, and are surrounded by the intercession and witness of the saints, the holy ones of God who have finished their course before us. First among these is our holy mother, the Theotokos and Ever-Virgin Mary. We believe also in diakonia, loving service to one’s neighbour, for what is faith without deeds? The Christ we meet in worship is the same Christ we meet in the person of our neighbour, so an intrinsic part of our spiritual struggle to be united to Christ is almsgiving and social concern. Praise, thanksgiving and service in love form the triangle of worship and life in the Orthodox tradition. These actions are united in grateful response to the Holy Trinity — Father, Son, and Holy Spirit. As vibrant marks of Orthodoxy, they equip us for the work of bringing Christ’s Gospel of healing, reconciliation and true life to a world of need. 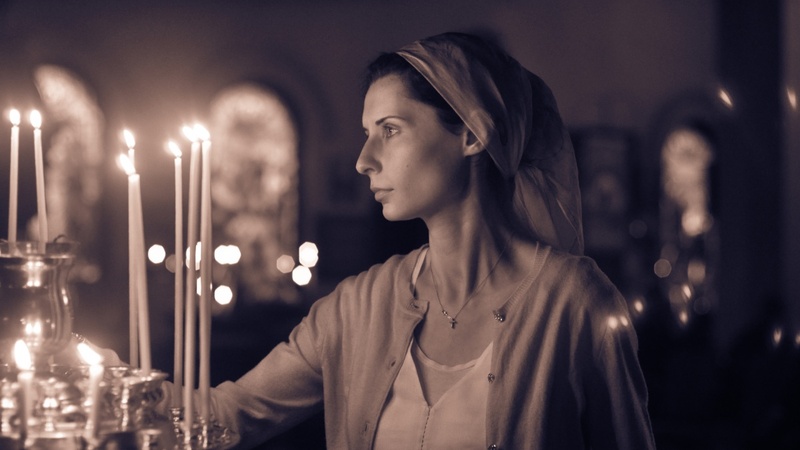 Perhaps you would like to know more about the Orthodox Church and what is involved in becoming a participant in her spiritual life and worship. For more information, please get in touch.